Students will have the opportunity to work with teachers for 30 minutes on Wednesdays during the Spring semester. Waubonsie Valley High School is experimenting with a student-specific time for academic guidance. The pilot program allows students to seek out help or quiet study. Labeled as “Tribe Time,” the hours will be on Wednesdays, following second period, from 8:59 a.m. to 9:29 a.m.
Teachers can invite specific students, who may benefit from extra time in a particular class or curriculum. However, Tribe Time is designed for students to have a choice and voice in a semi-structured environment. 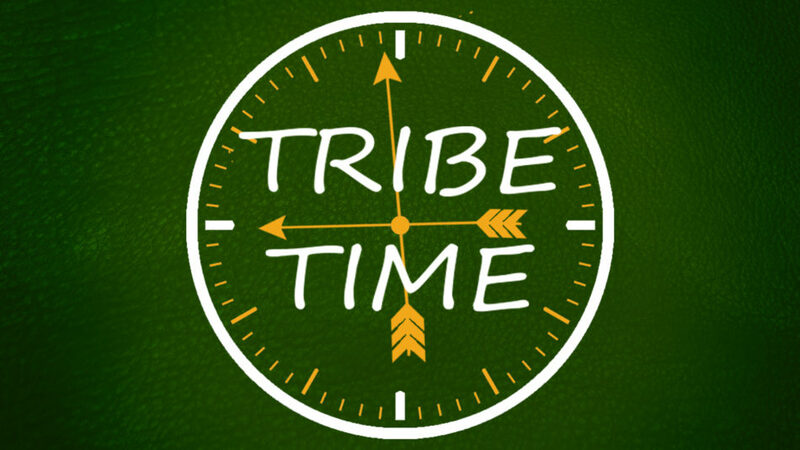 Waubonsie will introduce Tribe Time to its students on Wednesday, February 6 with an official roll out on Wednesday, February 13. 1st 7:25 a.m. 8:06 a.m.
2nd 8:11 a.m. 8:54 a.m. TRIBE TIME 8:59 a.m. 9:29 a.m.
3rd 9:34 a.m. 10:15 a.m.
4th 10:20 a.m. 11:01 a.m.
5th 11:06 a.m. 11:47 a.m.
6th 11:52 a.m. 12:33 p.m.
7th 12:38 p.m. 1:19 p.m.
8th 1:24 p.m. 2:05 p.m.
Should report to a classroom or office for academic guidance or a designated space for quiet study. May choose to meet with a teacher, guidance counselor or social worker. Should arrive on time and remain in an assigned or chosen location for the entire 30-minute period. May report to the Testing Center to make up a test or quiz. Should not roam the hallways, Atrium or stairwells.